CHAPTER III: DARK REUNIONS ? 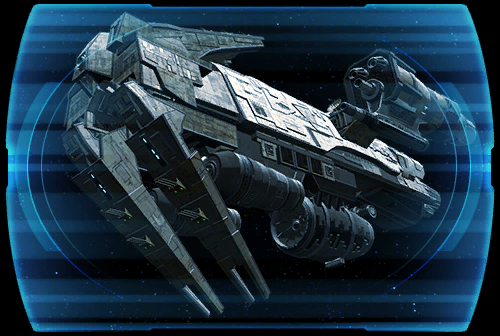 Empress Vaylin and her advisor SCORPIO have hijacked the GRAVESTONE, a legendary ship that wields enough firepower to annihilate the Eternal Fleet. ? The Gravestone's crew has been taken hostage, but Captain Koth Vortena evaded capture and sent a distress call to the Alliance. ? With time running out, Commander <name> races to help Koth reclaim the Gravestone before it's too late.... ?